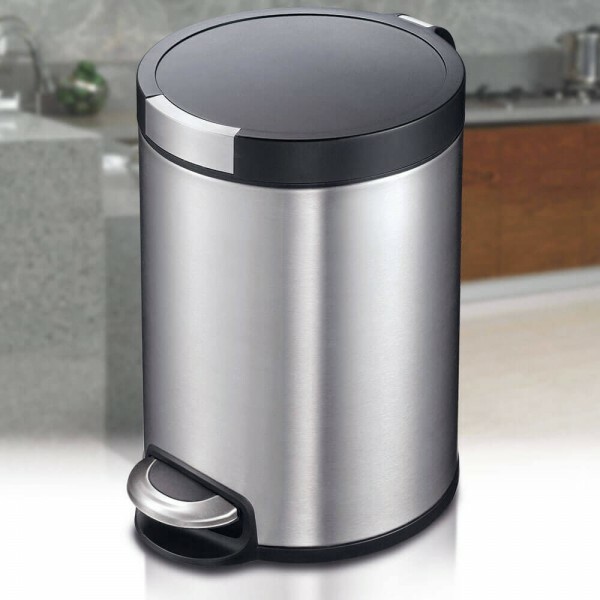 The 5L Artistic bin is the smallest in the range, this stainless steel bin is crafted from premium grade material, as is the inner hardened ABS plastic container, which can be fitted with a bag of your own choosing. The 5 Litre Artistic Bin is an ideal waste bin with a removable inner bucket for convenience. The 5L bin is one of the smaller in the Artistic bin range and is a great solution to small waste disposal either from your desk at the office or as a countertop bin in your kitchen for small household waste.